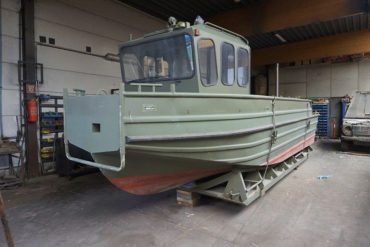 15652 Fast Support / Combat / Pushboat for Sale! 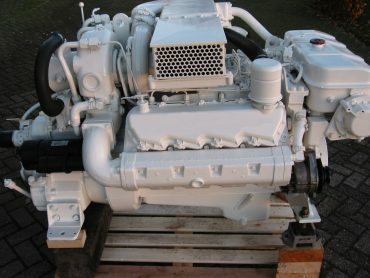 15658 New! 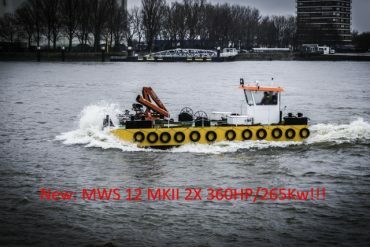 MWS 12 MKIII version with 3RD Hull section! 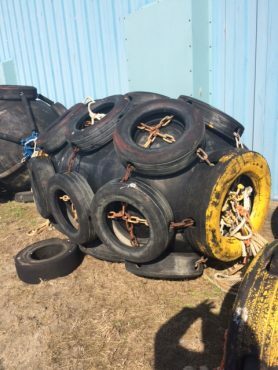 15657 Yokohama Fenders Several sizes Used and New! 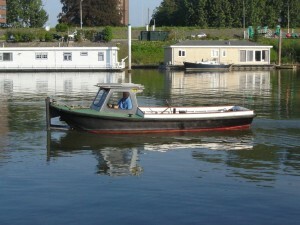 15650 Mooring boat Tug/Pushboat for sale! 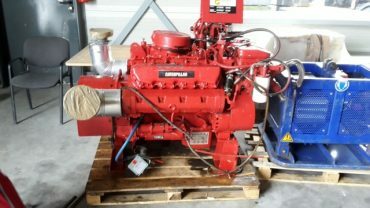 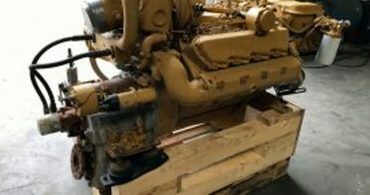 12518 Caterpillar 3508 Engine for Sale!!! 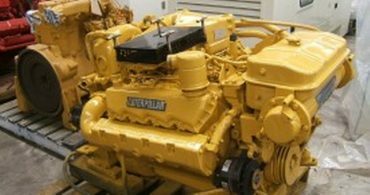 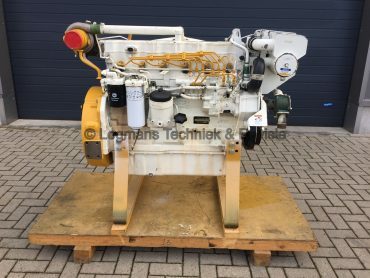 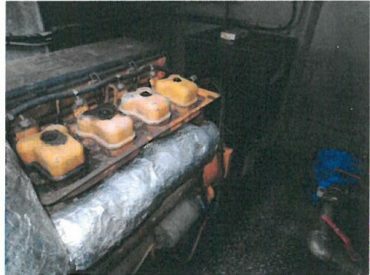 12516 2X Caterpillar 3508 Engines for sale! 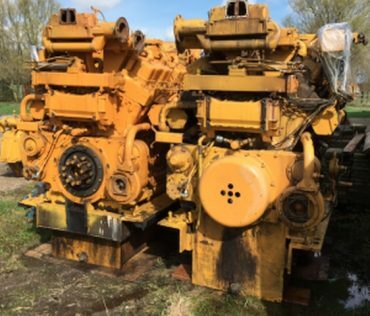 12517 2X Caterpillar D379 engines and Gearbox for sale! 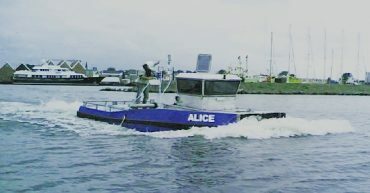 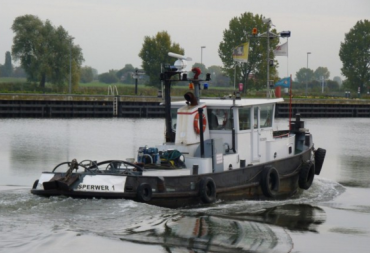 15648 Twin Screw Tug for Sale!!! 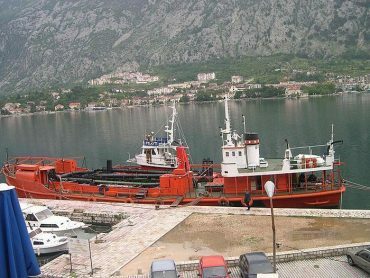 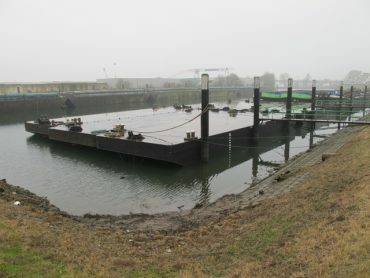 15610 Barges and Tug for Sale Sold!!! 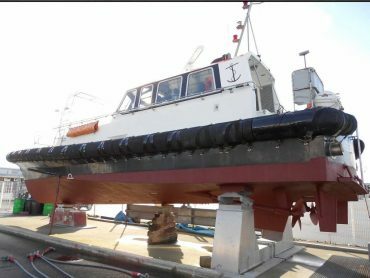 15633 Shallow Draft Multipurpose vessel For Sale! 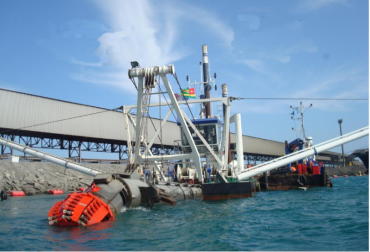 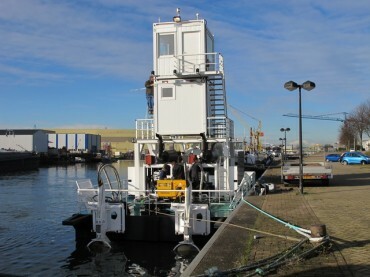 15638 Suction Hopper Dredger 350Cubm for sale! 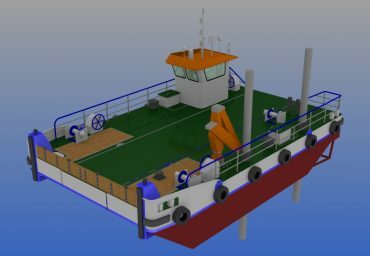 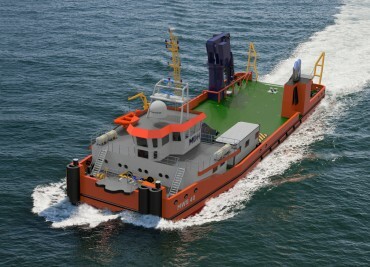 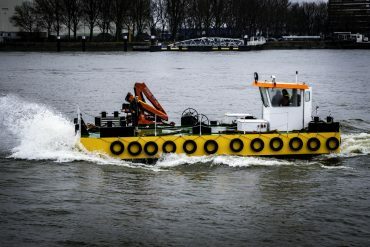 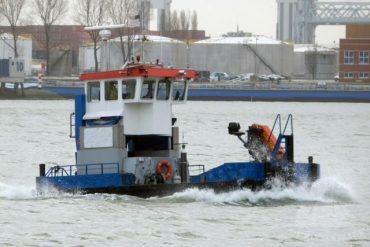 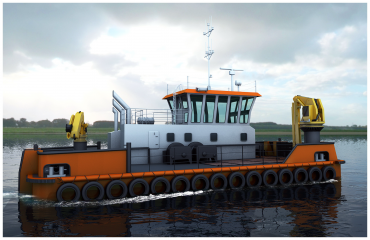 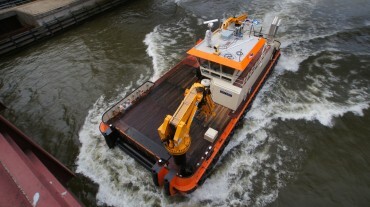 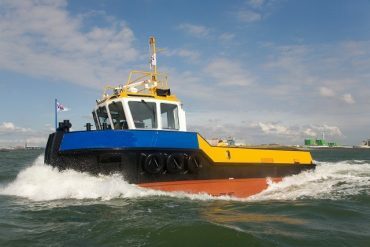 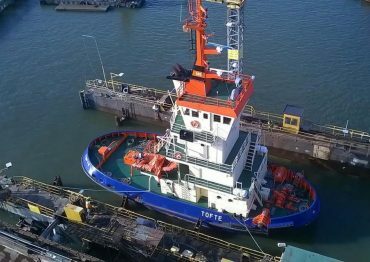 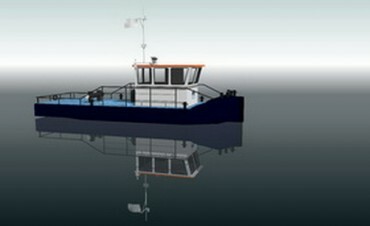 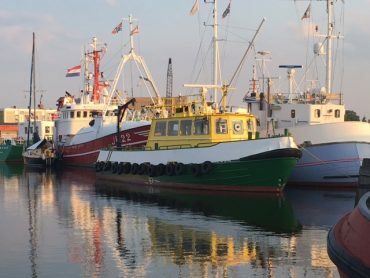 15632 Dutch Build Tug/Pushboat 2013 For Sale! 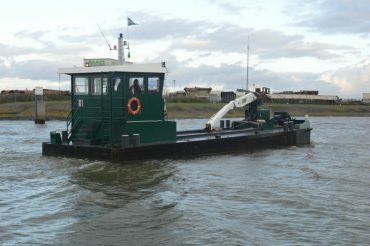 15623 Aquamaster small tug for Sale! 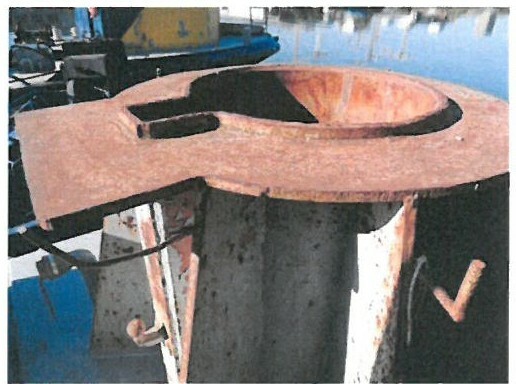 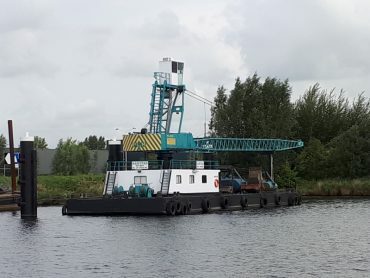 15611 Cutterdredger CSD IHC Beaver 1700 20" for Sale! 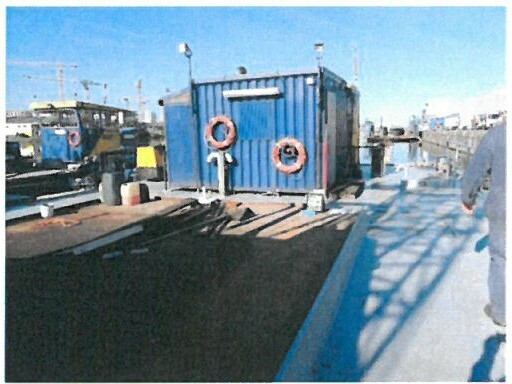 15613 Flattop Barge /Pontoon Sold!!! 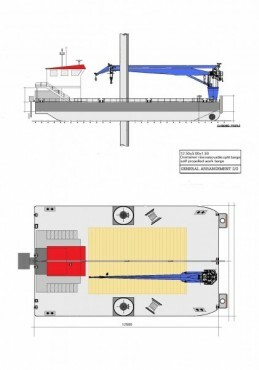 15617 Crane / Workbarge for charter! 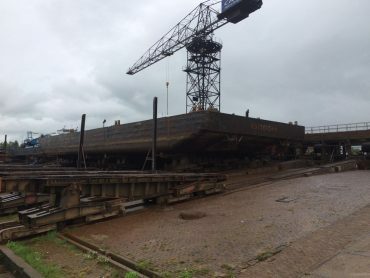 15607 Floating Transfer Crane Barge for Sale! 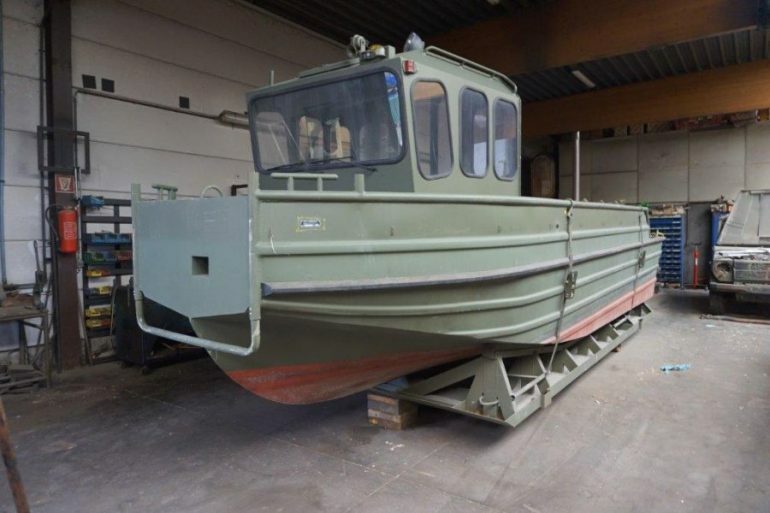 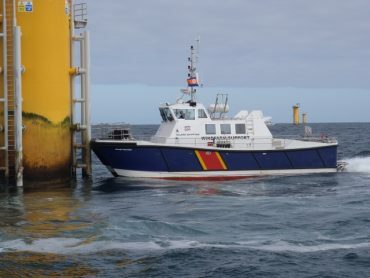 15606 Fast Pilotboat/Crewtender for Sold Similar vessel shortly available! 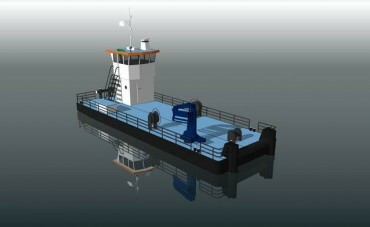 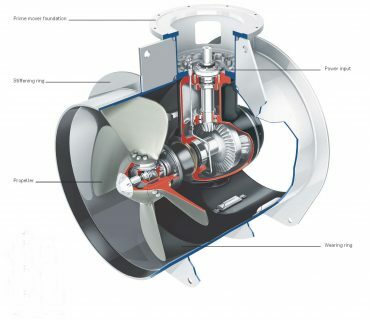 15604 Windfarm Support/ Multipurpose Catamaran for charter! 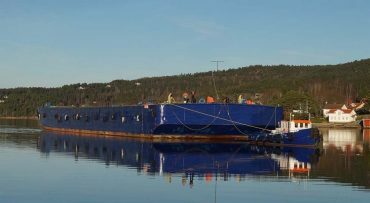 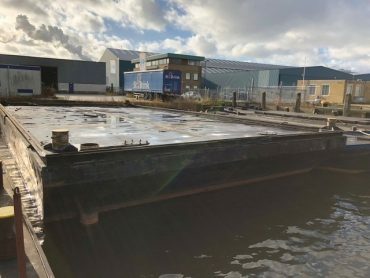 15590 1X Flattop Barge for charter! 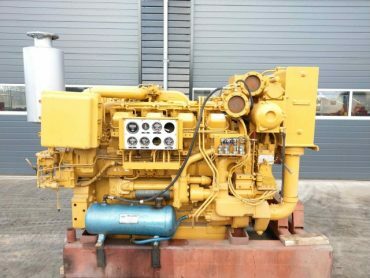 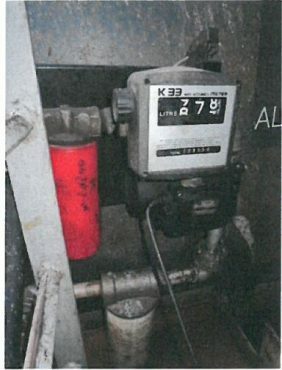 12511 Caterpillar 3208 with Gearbox ( Sold ) Call for other units! 15574 Multi purpose vessel with crane For Charter! 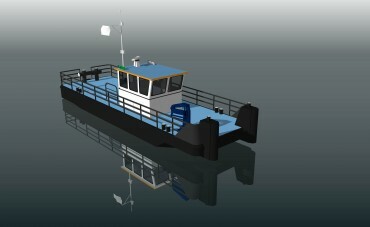 15618 Pushboat 20m For charter! 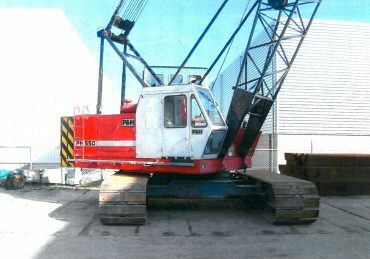 15575 P&H 550S Crawler Crane For Sale! 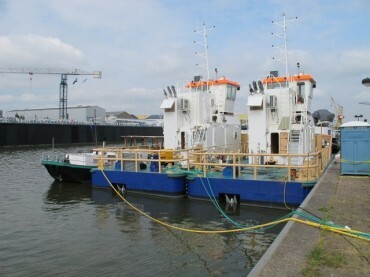 2X Schottel STT4 Tranverse Thrusters New! 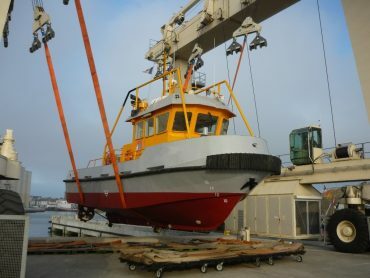 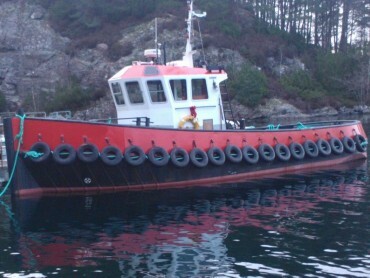 15558 Harbor Tug 6TBP for sale! 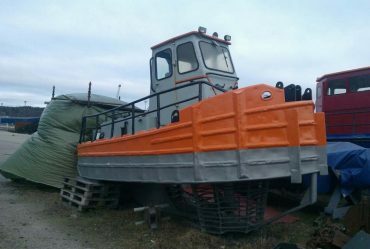 15563 Twin Screw Tug 808HP/594Kw Sold!!! 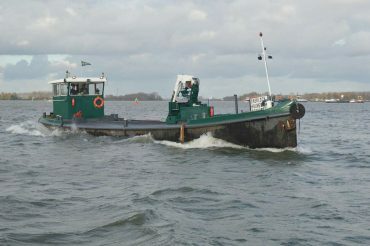 15557 Dutch Built Tugboat Sold!!! 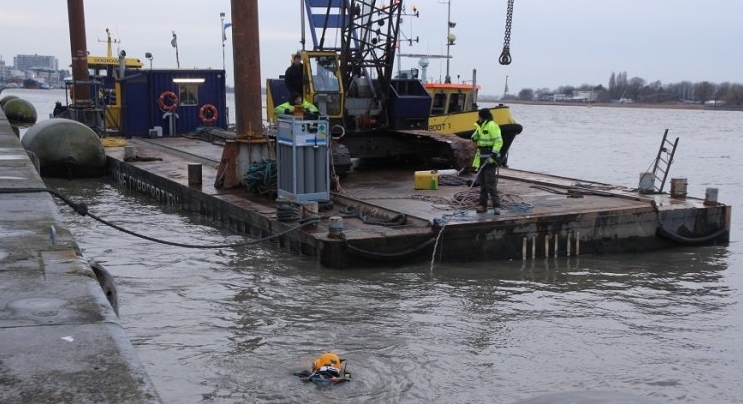 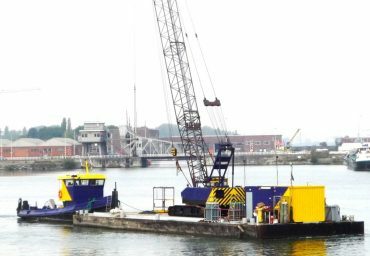 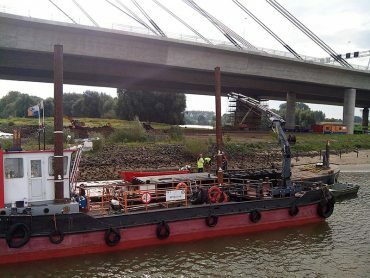 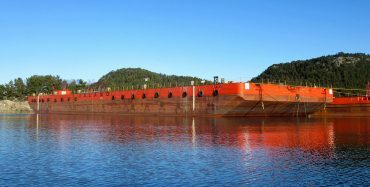 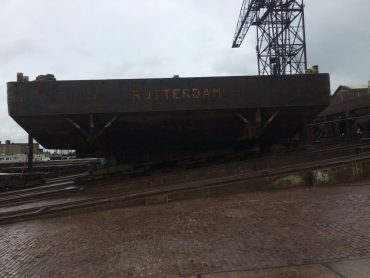 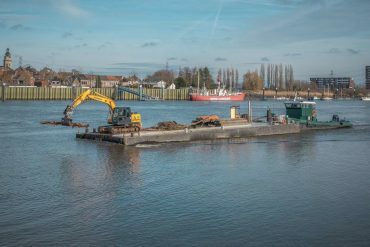 1420011 New MultiWorker "Survey 40"
For sale exclusive at MDH: Pontoon with reinforced deck to allow a heavy crawler crane on deck. 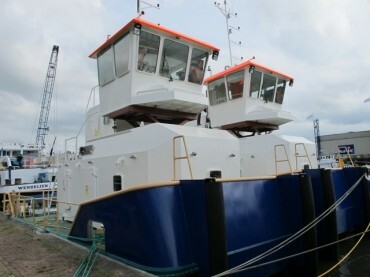 Just finished extensive maintenance and survey at the shipyard and has new BV certificates. 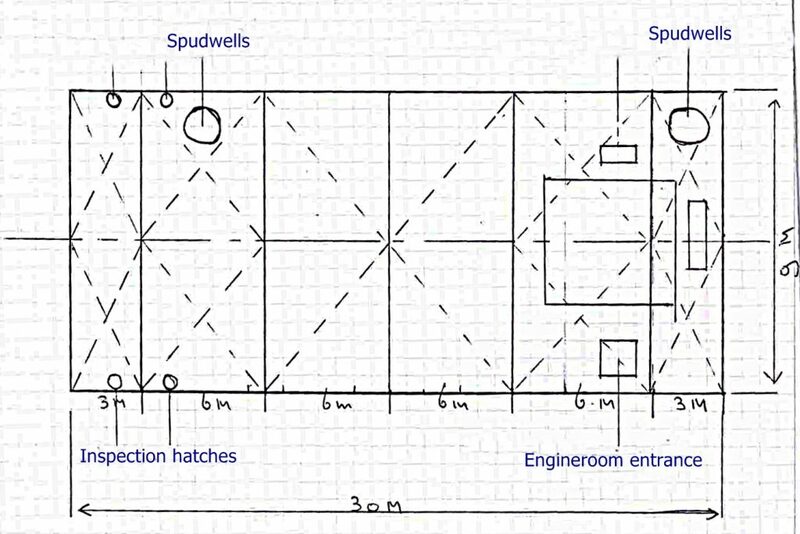 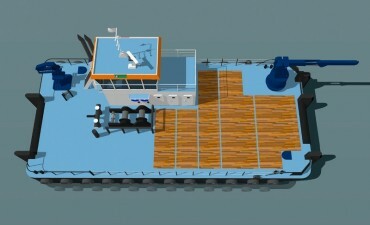 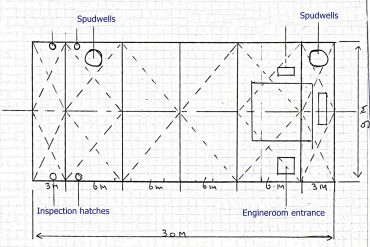 Accommodation Unit (optional ) 5.5X2,5M Galley, toilet, stores, workbench and recreational space. 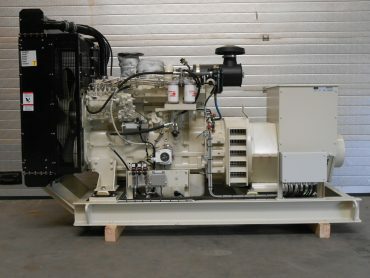 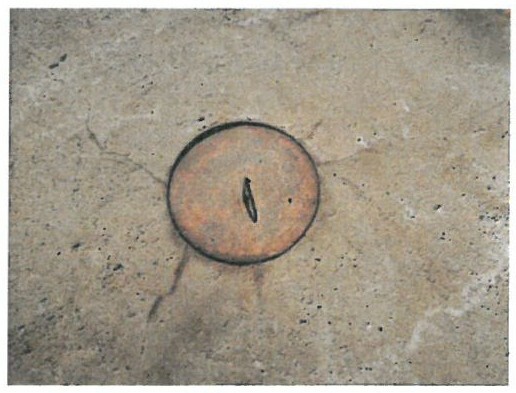 electricity from generator. 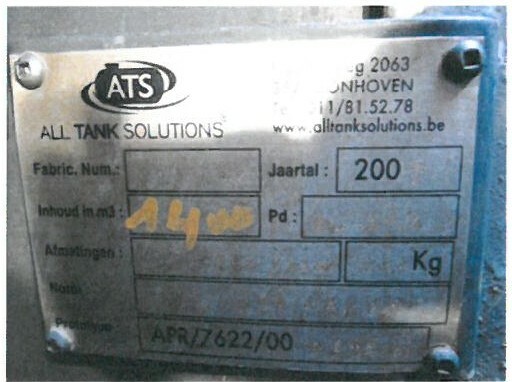 2X fuel Tanks recently fitted with a capacity of 1400L each so total fuel capacity is 2800Liters. 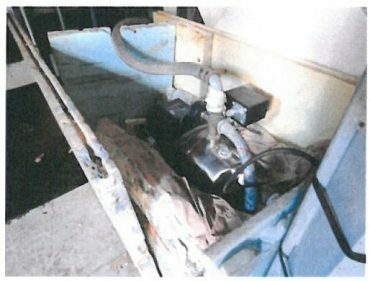 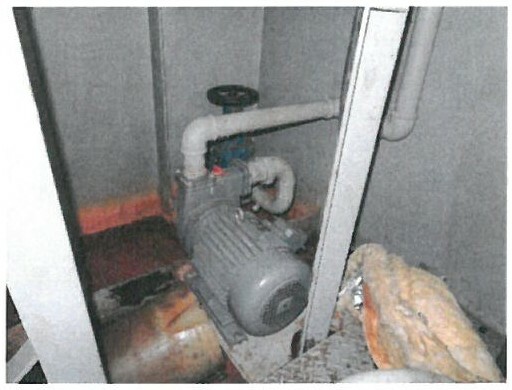 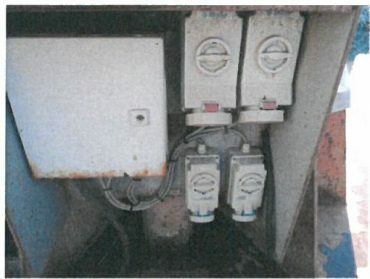 Starboard aft engine room with generator, fuel and general service pump. 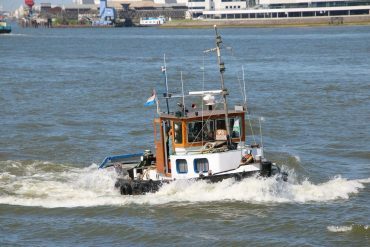 Disclaimer | © Marine Development Holland B.V.